Muhammadp, the final prophet of Islam, is widely considered one of the most influential men in history. Today, nearly one fourth of the world’s population follows the message he delivered. Despite Muhammadp’s lasting influence, many misconceptions continue to surround his persona and his teachings. This brief introduction of Muhammadpsummarizes his life and highlights what esteemed non-Muslim scholars have said about him. So, who was Muhammadp? Muhammadp’s life began in a seemingly conventional manner in the deserts of Arabia in the sixth century. When he turned 40 years old, God tasked him with prophethood and began revealing His final book, the Quran, to him. 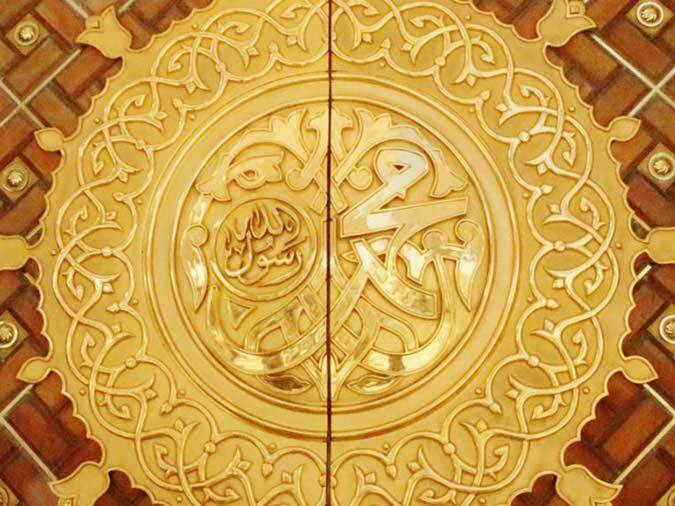 As a prophet, Muhammadp called people to the divine teachings of Islam. He encouraged them to worship the One God and to uphold a morally upright life.